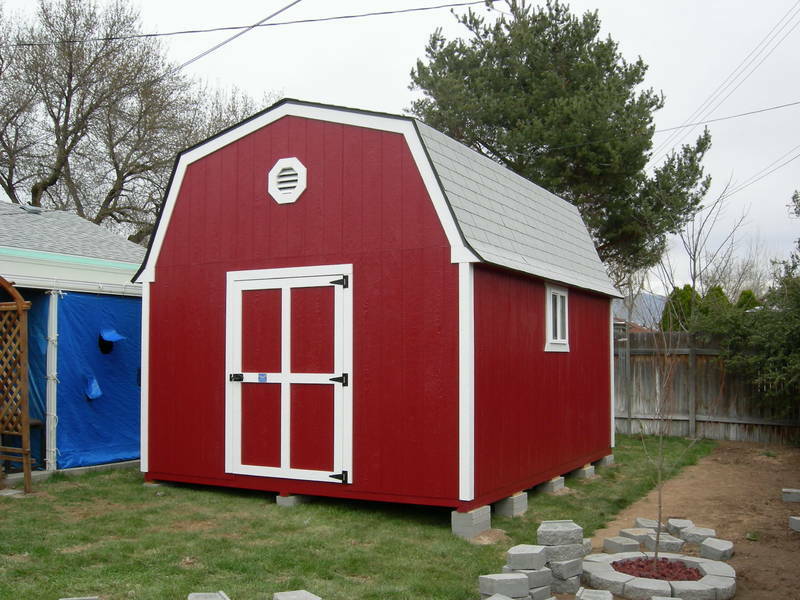 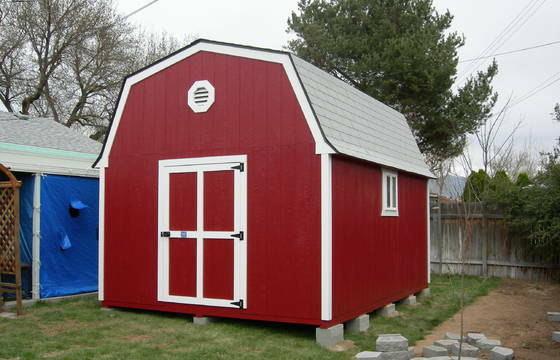 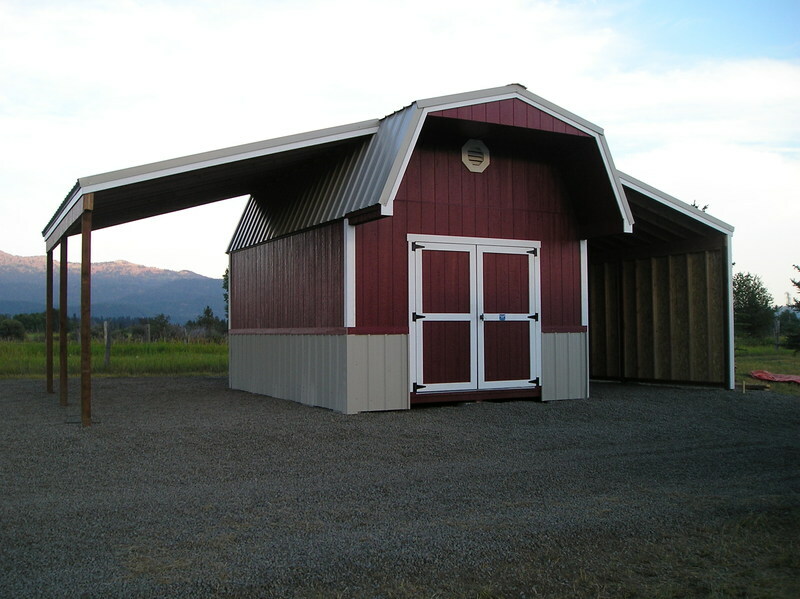 Stor-Mor's Tall Barn storage shed offers a taller roof design, giving it a country look and feel. 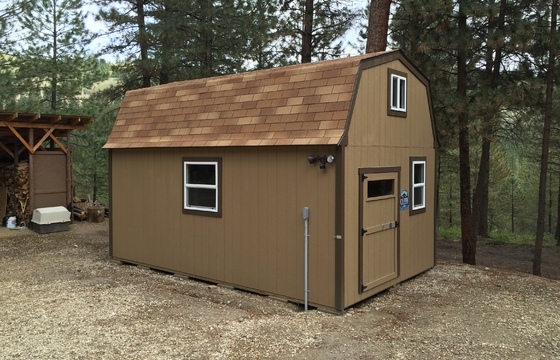 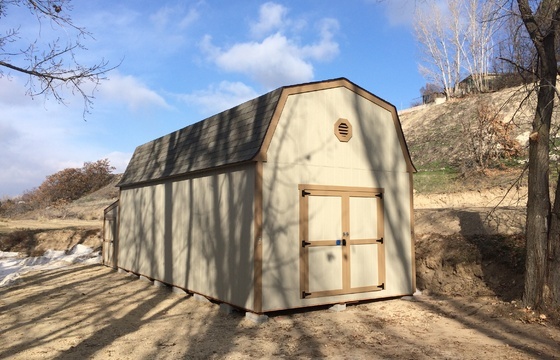 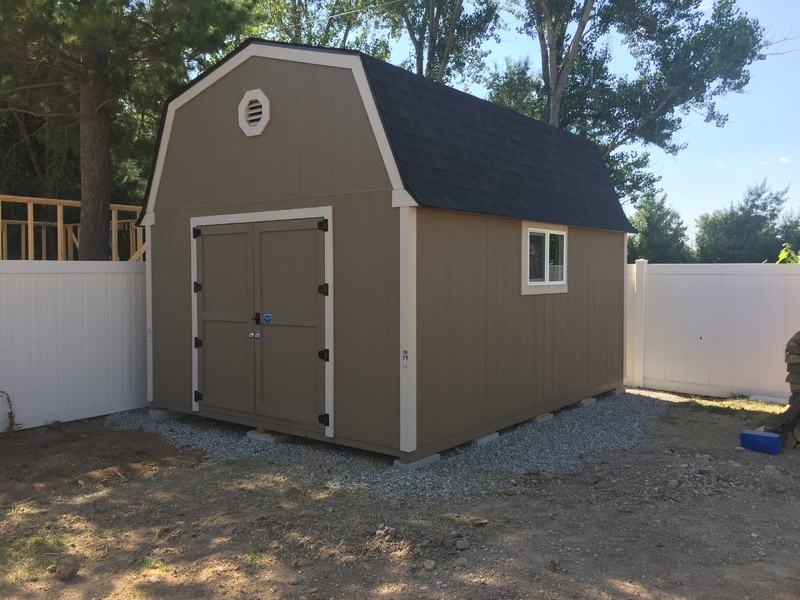 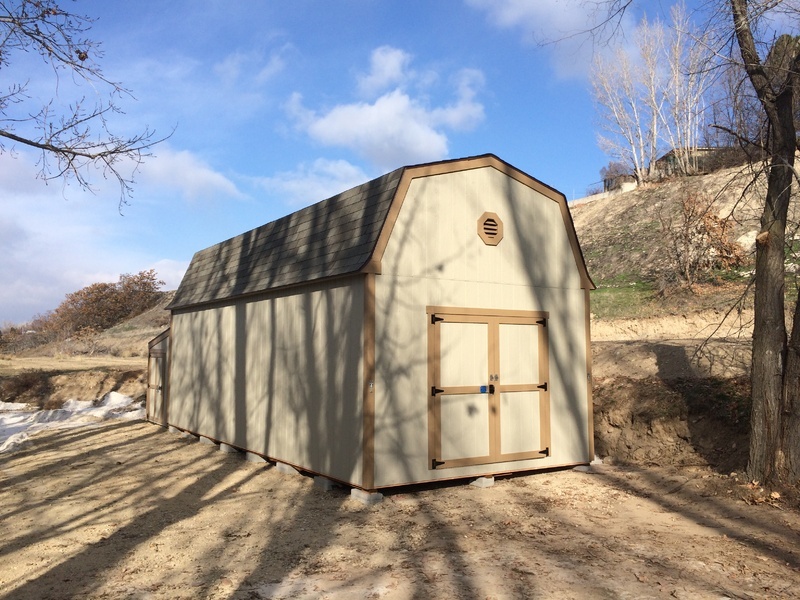 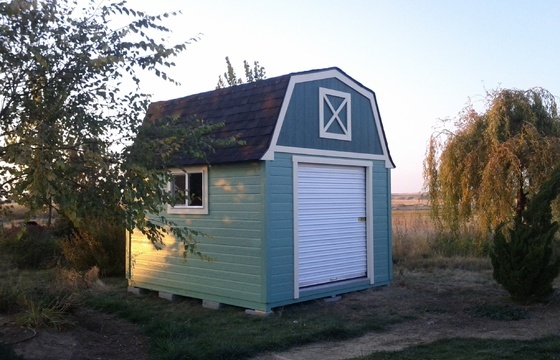 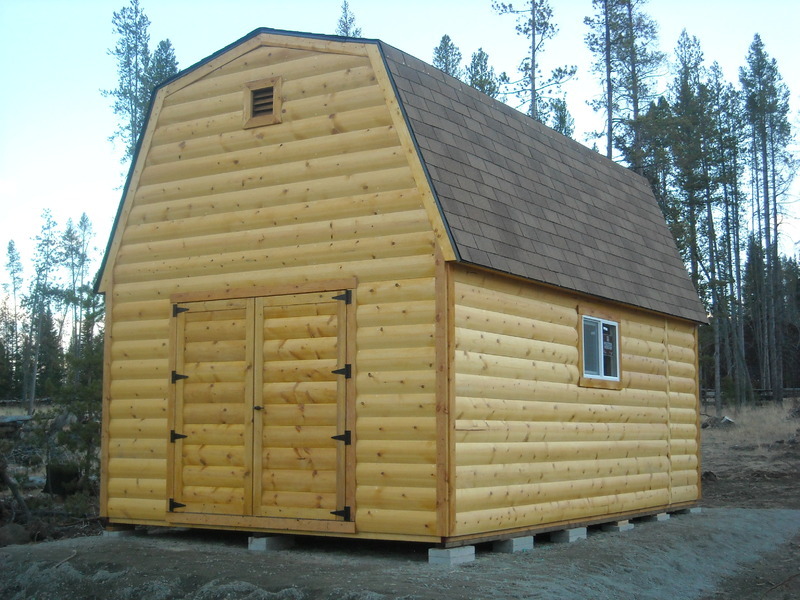 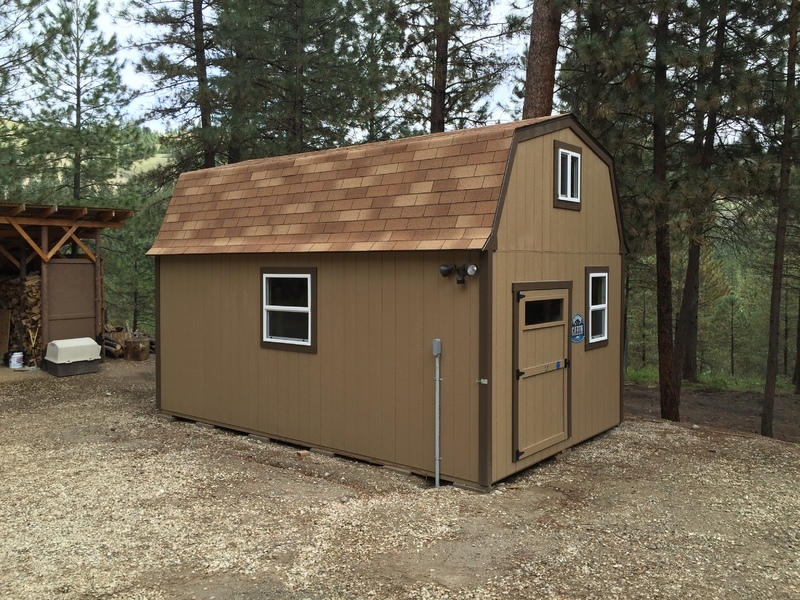 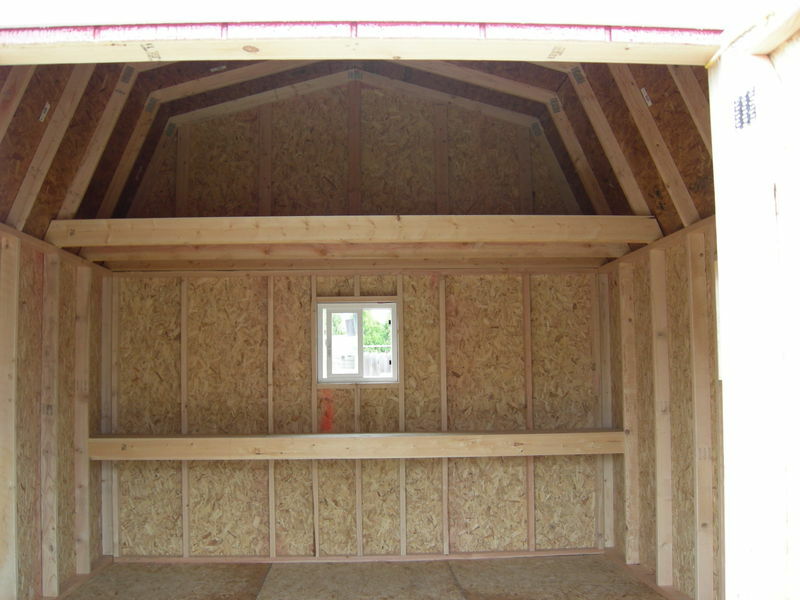 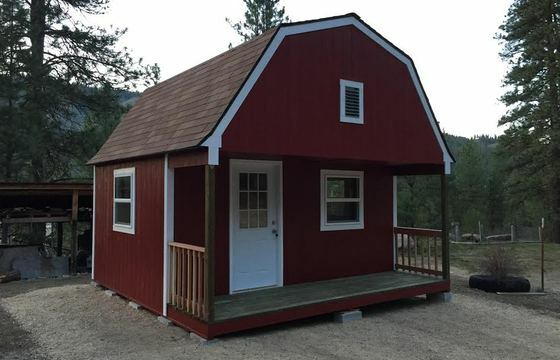 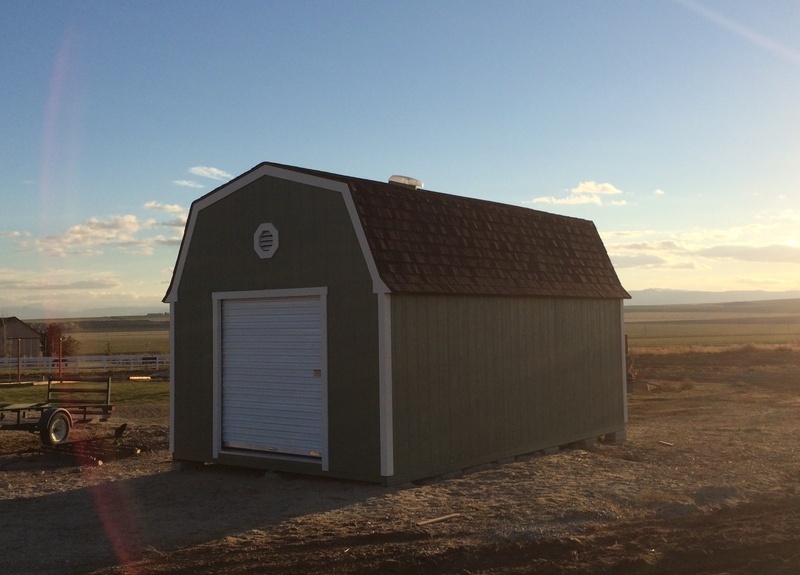 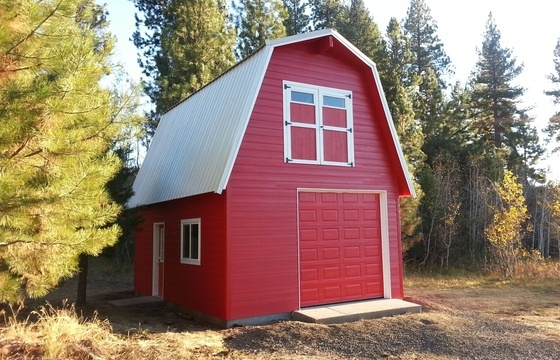 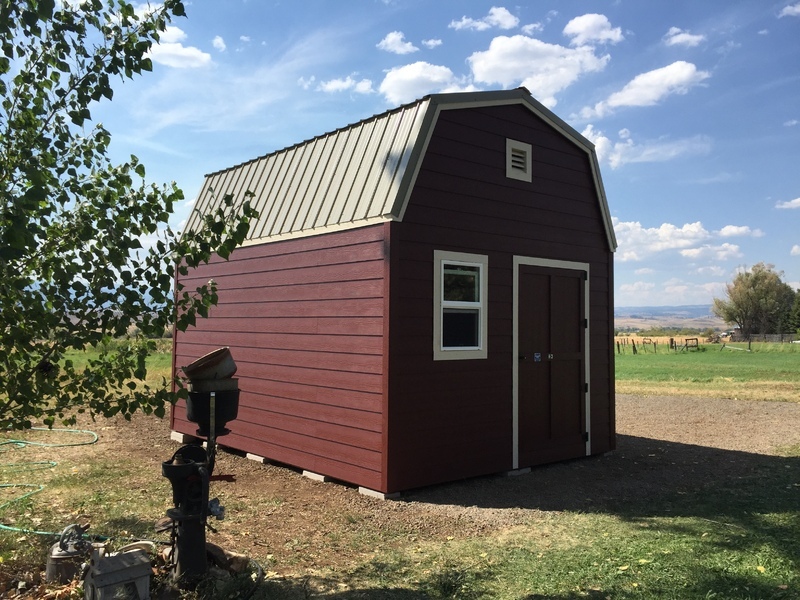 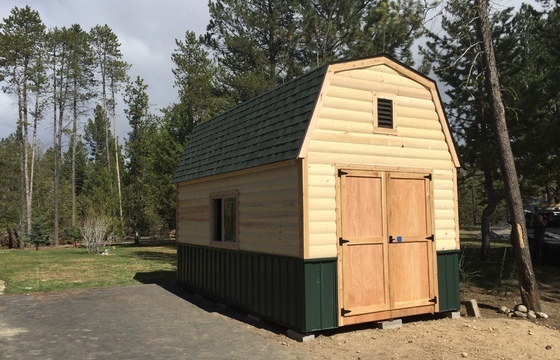 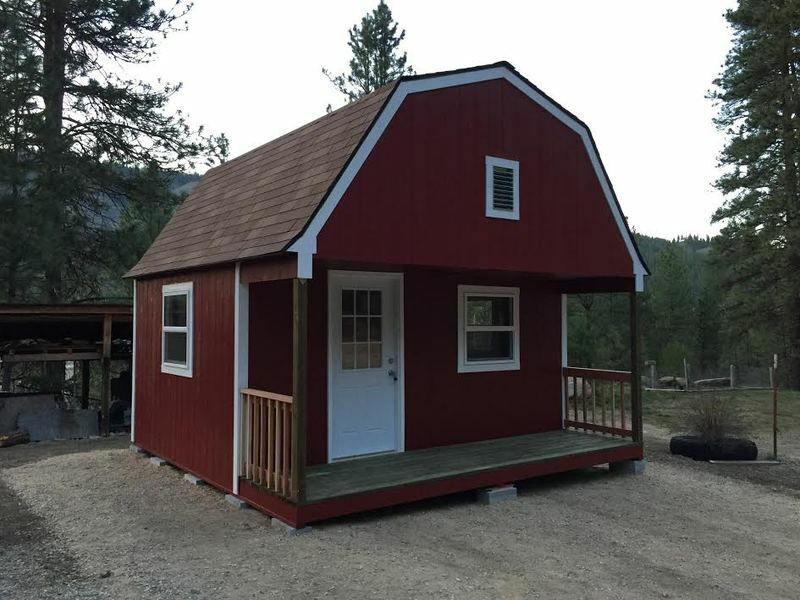 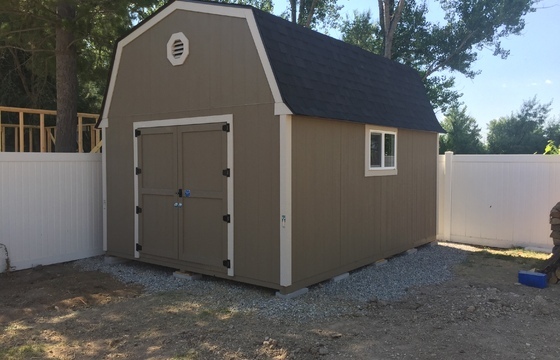 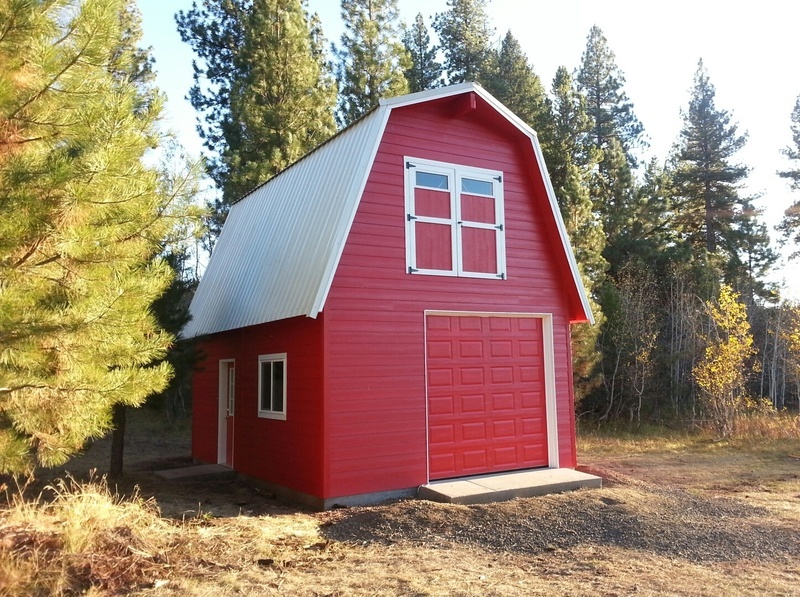 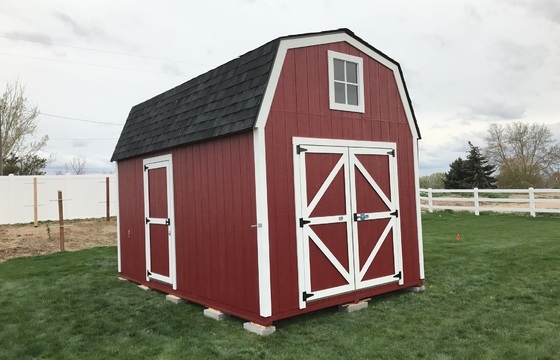 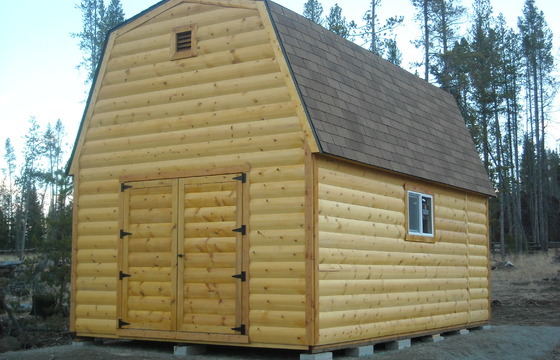 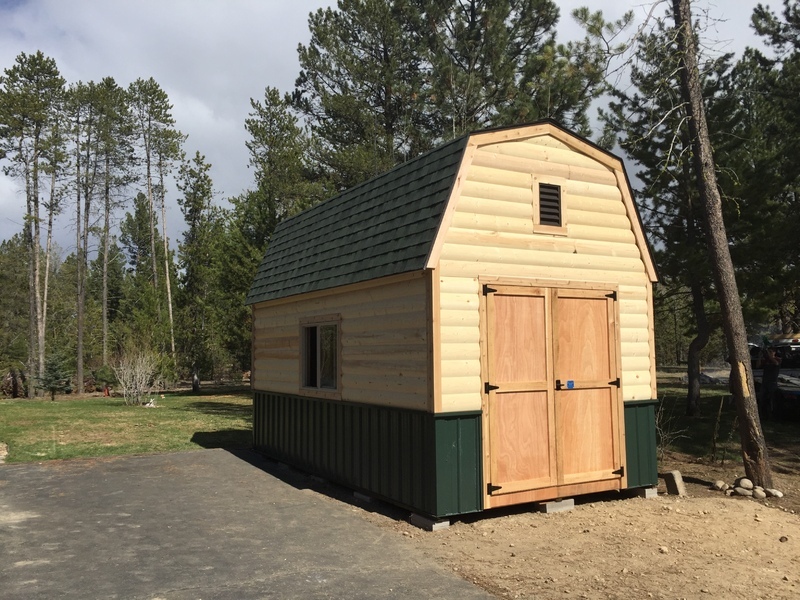 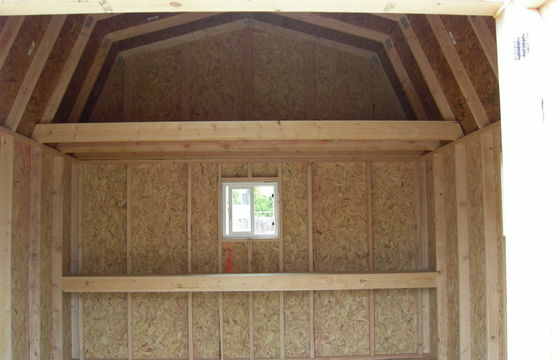 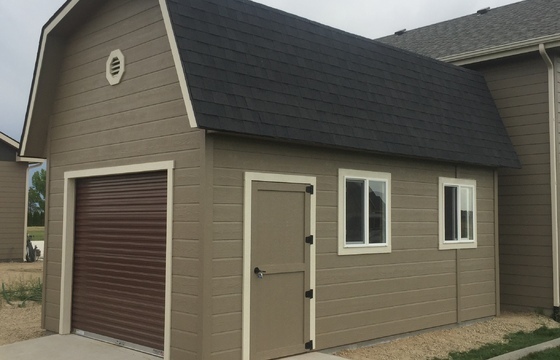 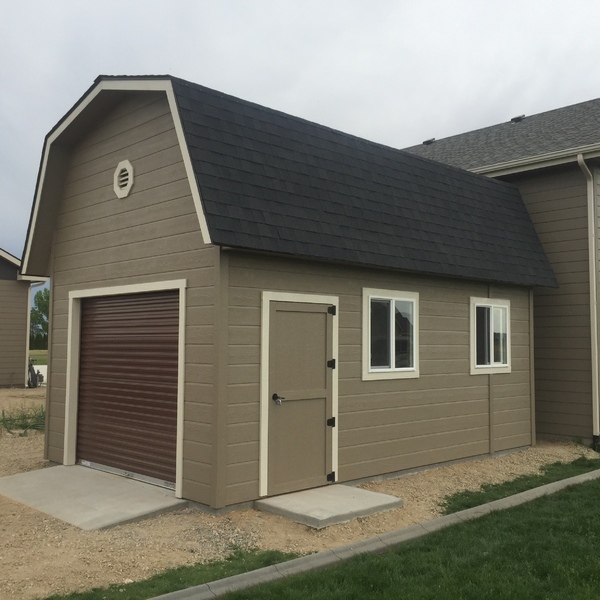 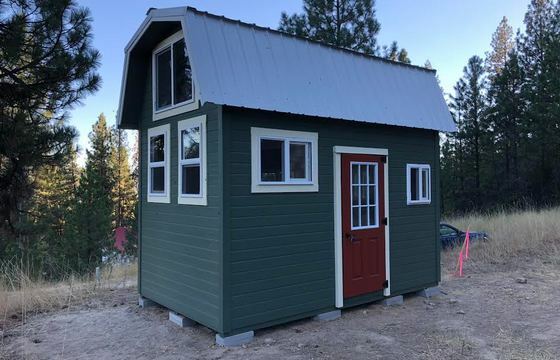 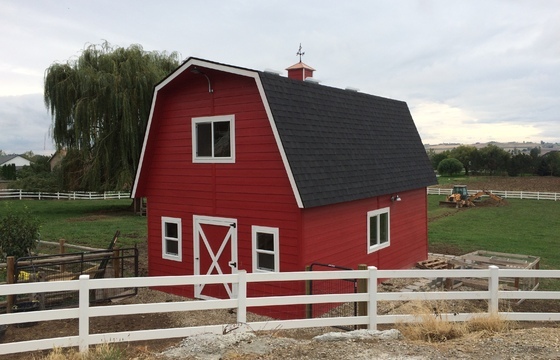 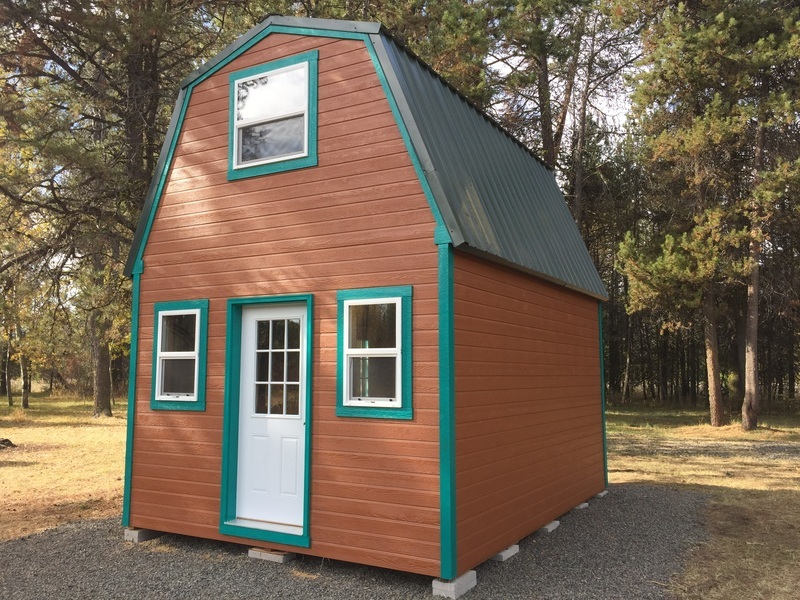 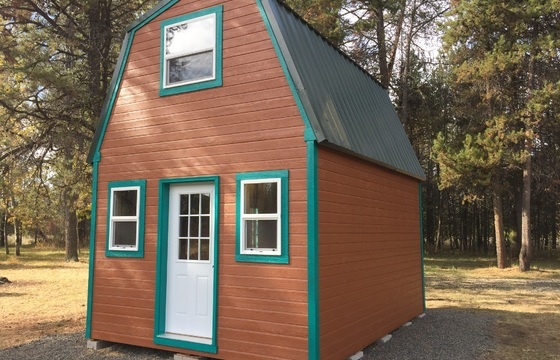 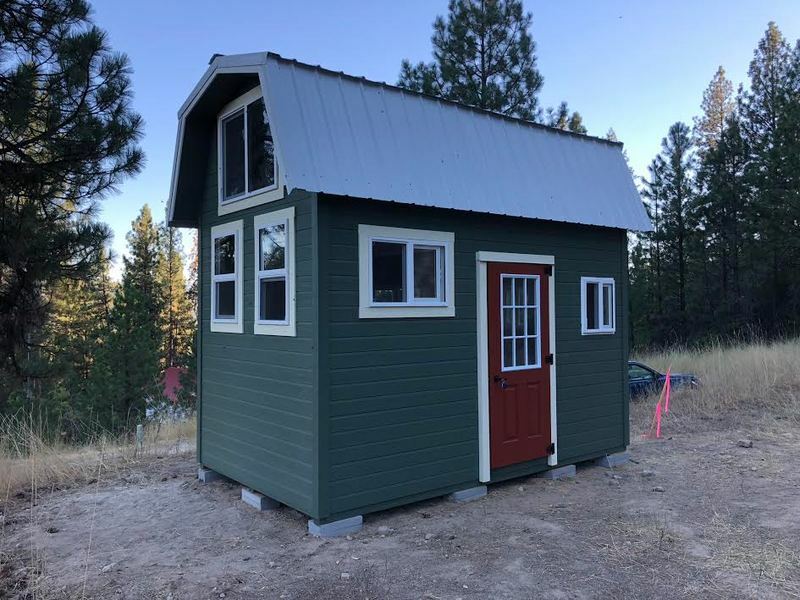 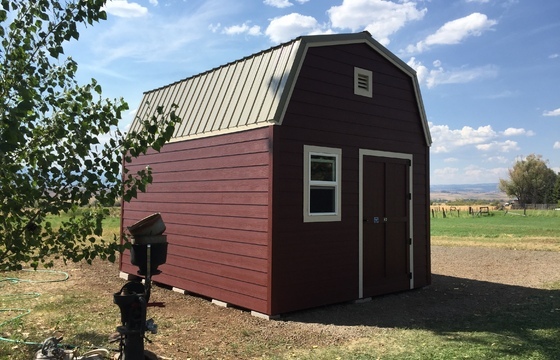 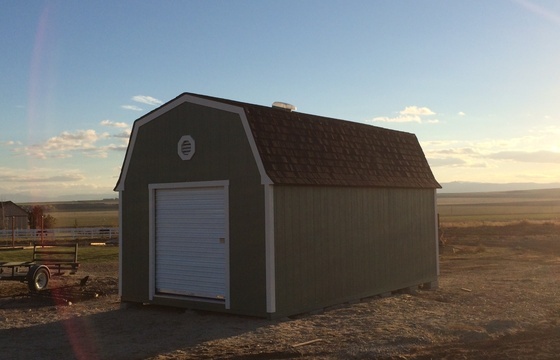 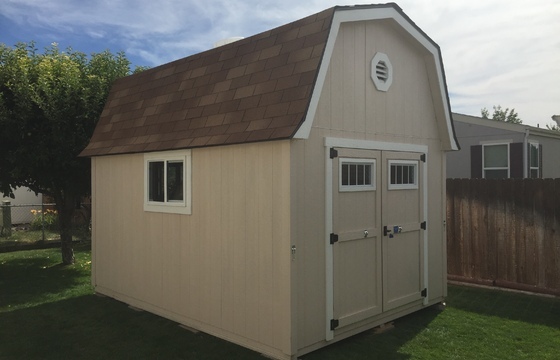 From tack rooms or hay storage, to the perfect place for holiday décor or camping gear, the Tall Barn outdoor building can be tailored to meet your storage shed needs. 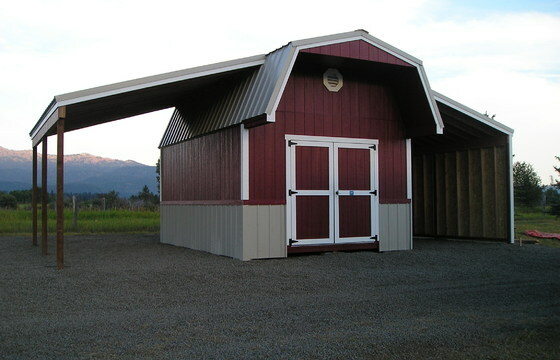 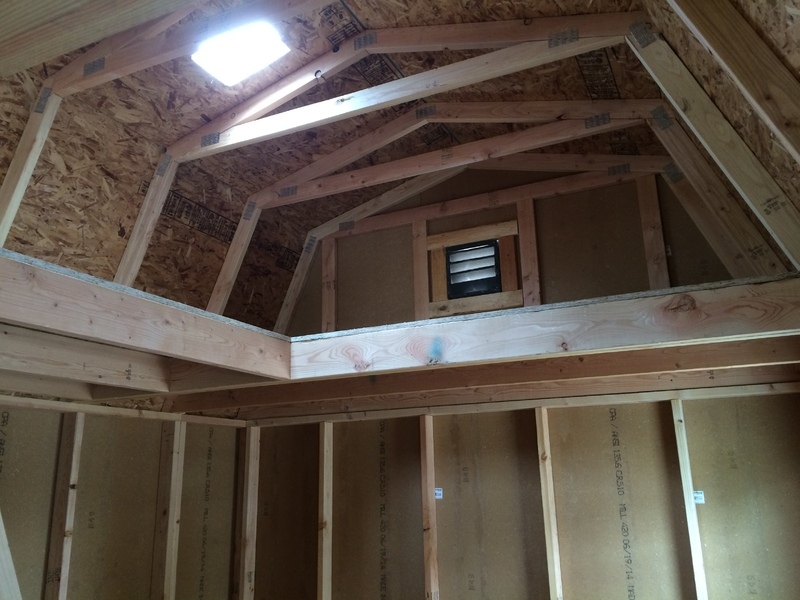 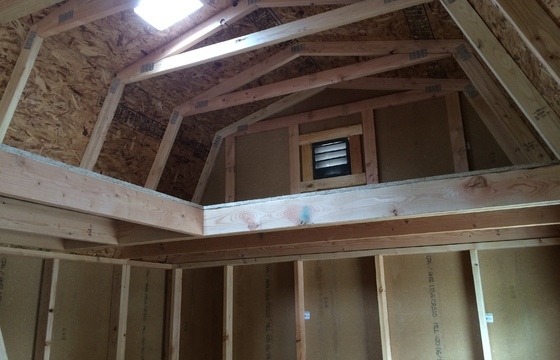 Adding a loft to the Tall Barn model maximizes storage space, giving you a place to store items you want out of the way, while still utilizing the workspace below. 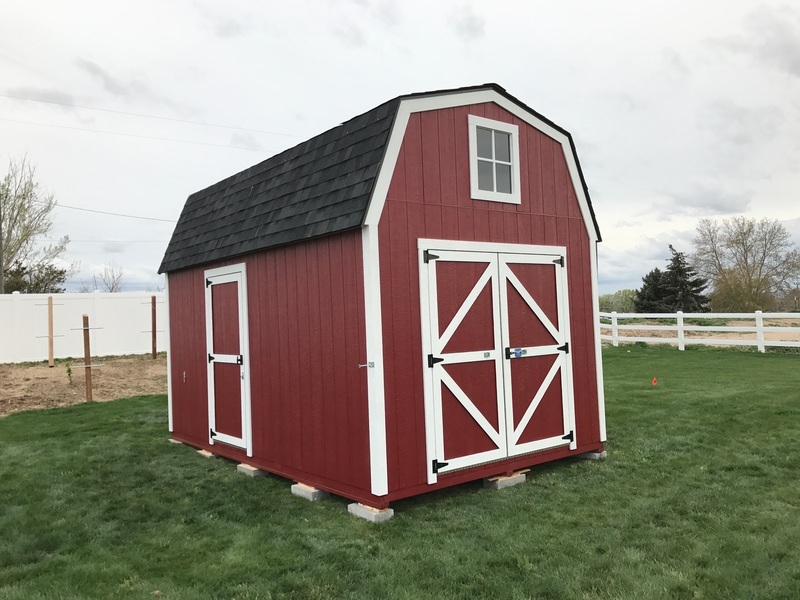 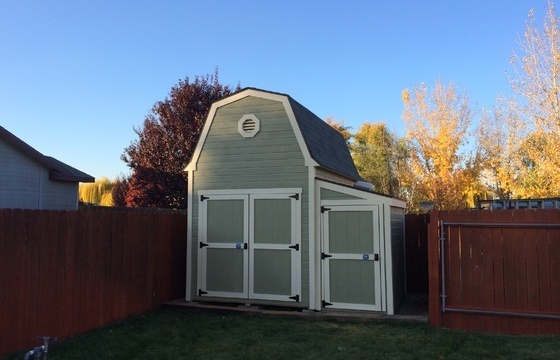 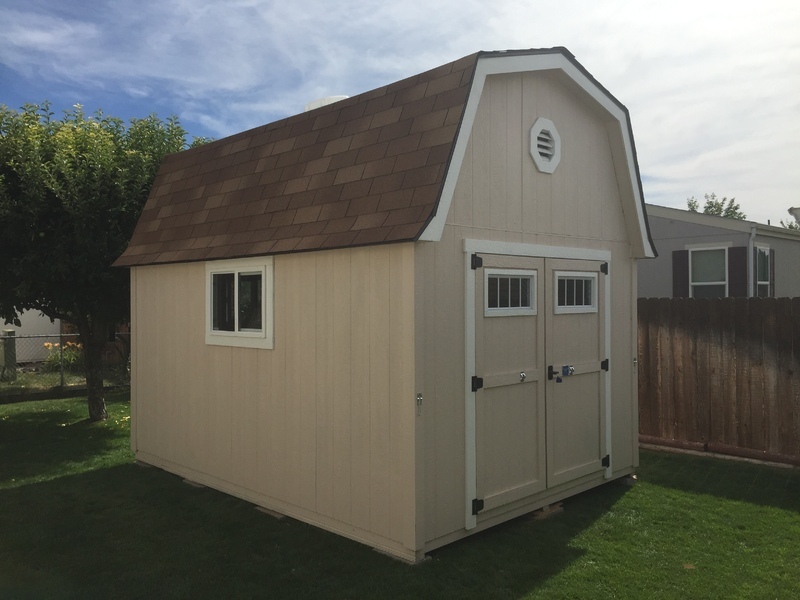 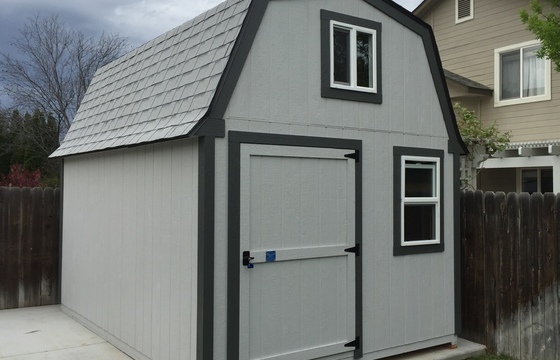 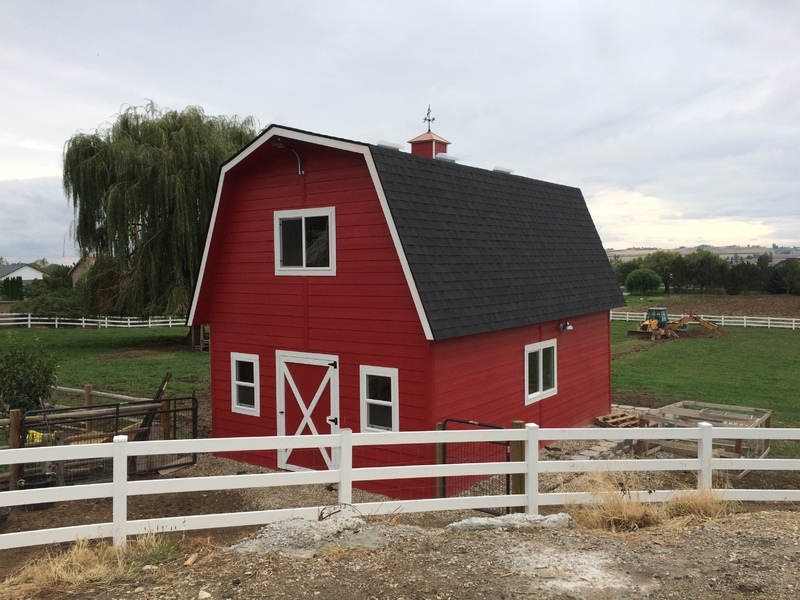 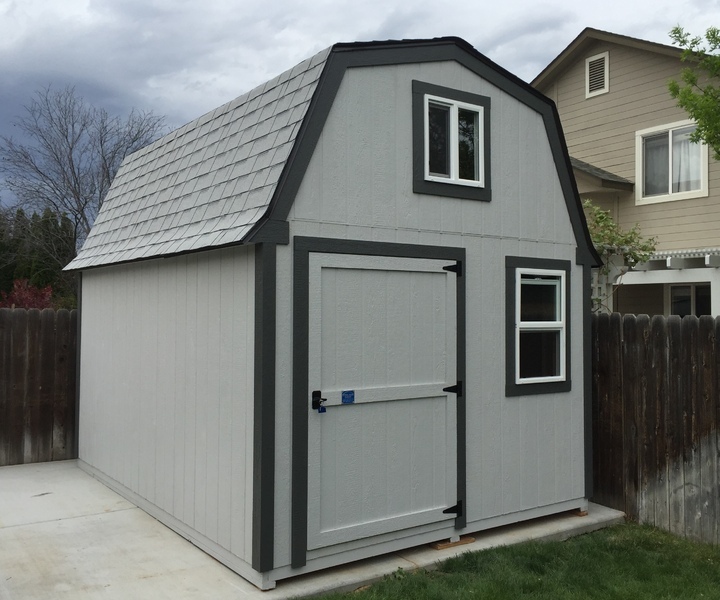 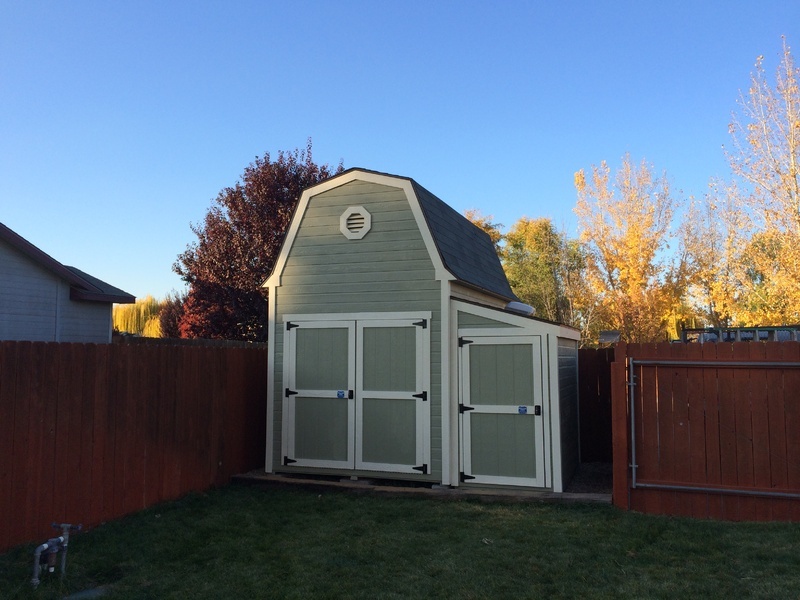 Click on our options & accessories page to view the available accessories you can use to customize your Tall Barn style Stor-Mor shed.